Hungry for a little cooking inspiration? 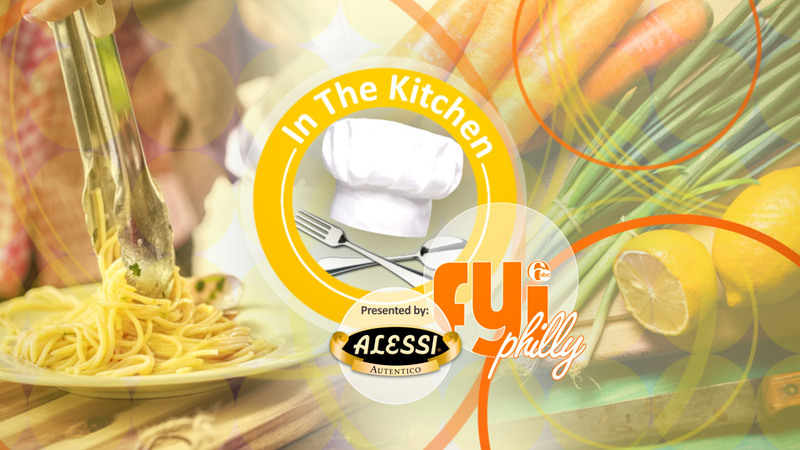 Tune in to FYI Philly for In the Kitchen with Alessi. 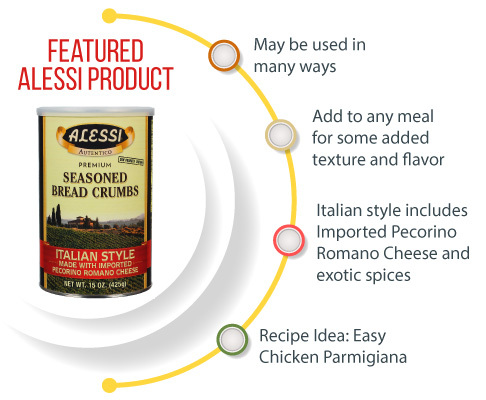 Join Gina Gannon and Acme Market's Natalie Filippone, Registered Dietitian, to learn how you can prepare tasty and healthy meals in 30 minutes or less. 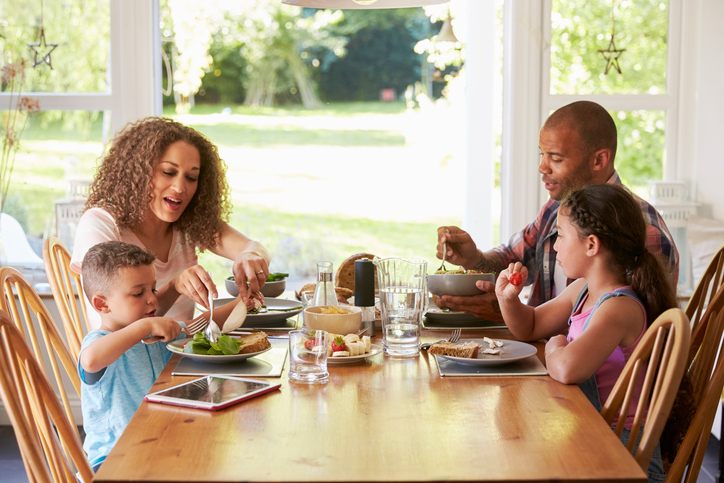 Family meals are a key component of healthy living, but our on-the-go lifestyles often mean eating on-the-go, too. A regular fast food diet can lead to obesity, diabetes, high blood pressure and other serious health issues. One of the best ways to eat healthier and engage with family members - especially teens - is by eating together. If schedules are just too hectic for regular family meals, commit to at least one day a week, and build from there. Involve other family members in the effort - they can help pick the recipes, set the table and even help prepare the meals. Buon appetito! Dine in on Date Night!